It’s the waiting to learn, more than waiting for an answer, that takes the time. 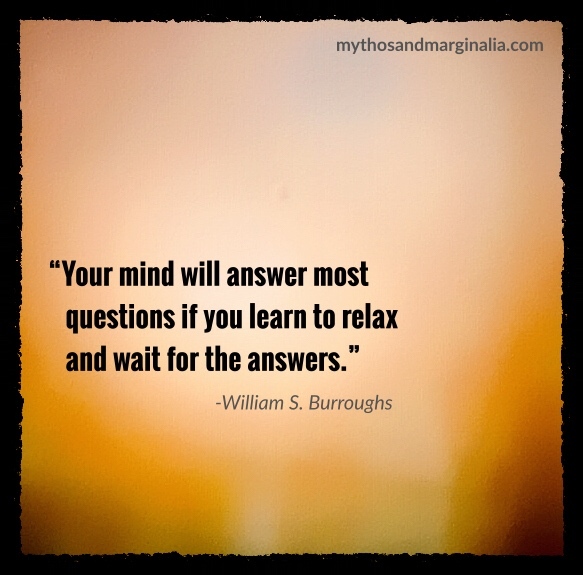 Can you learn to relax, or are you just learning to wait? What did you learn while you were waiting? In your mind, are the answers apparent all the time or, does that take time?